The name of LUNAFLY might not be so popular in the main music stream but they do have their own strength that makes them popular worldwide. A search on twitter users shows that they have a lot of fan-bases around the world such as UK, Poland, Mexico and not forgetting around asian countries like Malaysia (woot! woot! ), Indonesia, and Thailand. What do these boys have to offer? They are Sam, Teo and Yun together as a band where they play their own instrument and sing their own written song. Cool isn’t it? 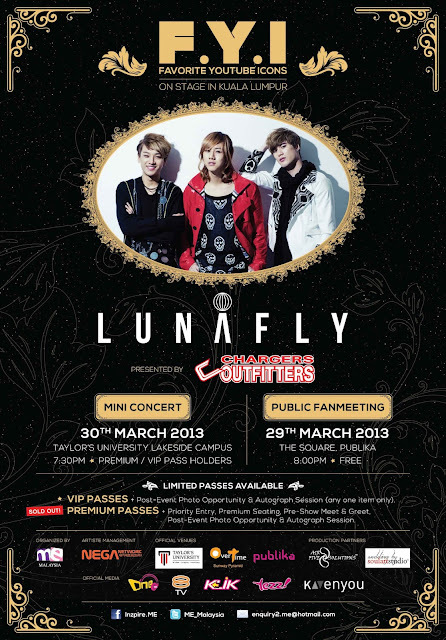 Listen to this high demand of the fans, Inspire.ME is proudly present F.Y.I On Stage with Lunafly! For enquiry please email us at enquiry2.me [at] hotmail [dot] com with the subject [ENQUIRY] F.Y.I On Stage with Lunafly or you may post your question here. Availability : Limited to 250 Passes. To secure your passes, please email us following the instruction below. Please be informed that emails that did not follow the format correctly will be ignored. Thank you in advance for your cooperation! Emails that did not follow the given format will be ignored. Multiple emails/spam will be ignored. 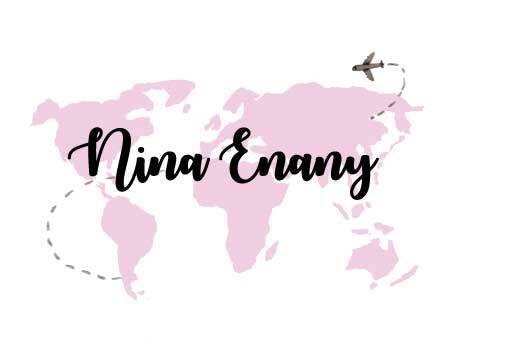 After sending the email, you will receive a confirmation email within 24hours (during working days) with banking details. Please enquire at the comment box below if you have any questions.